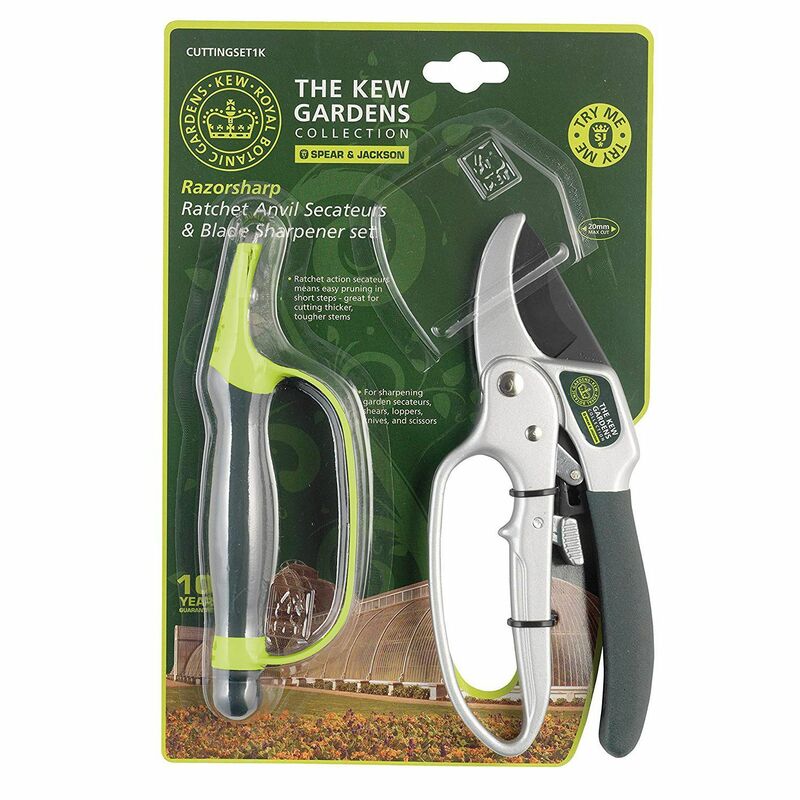 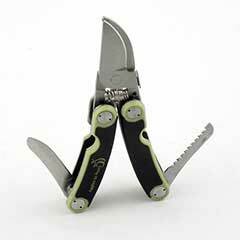 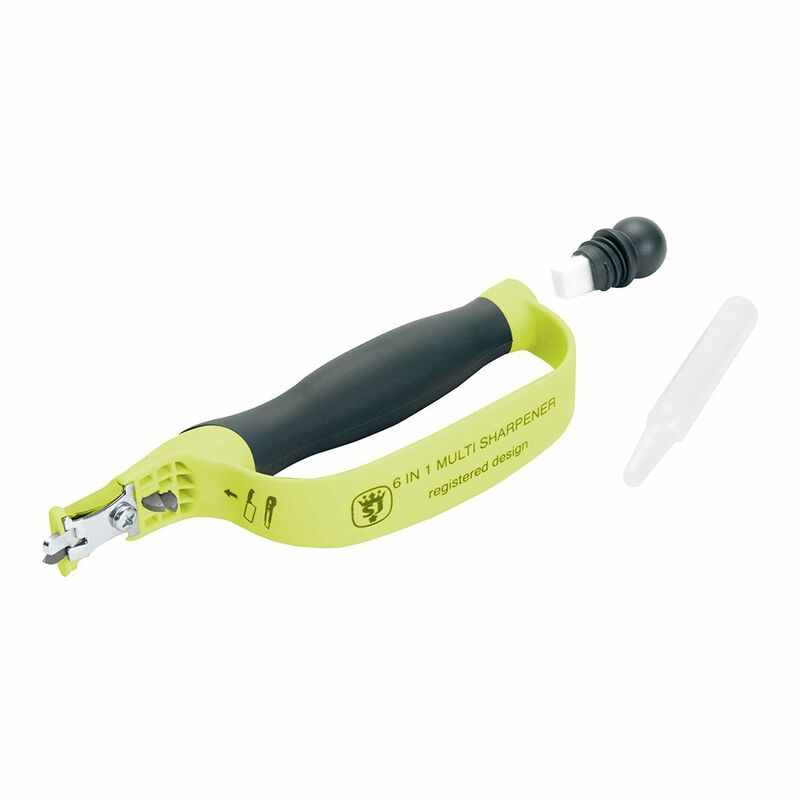 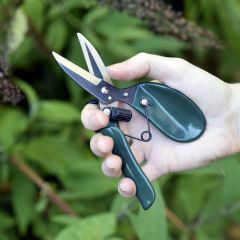 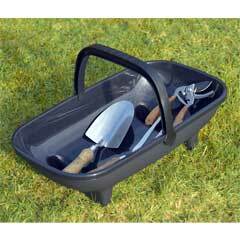 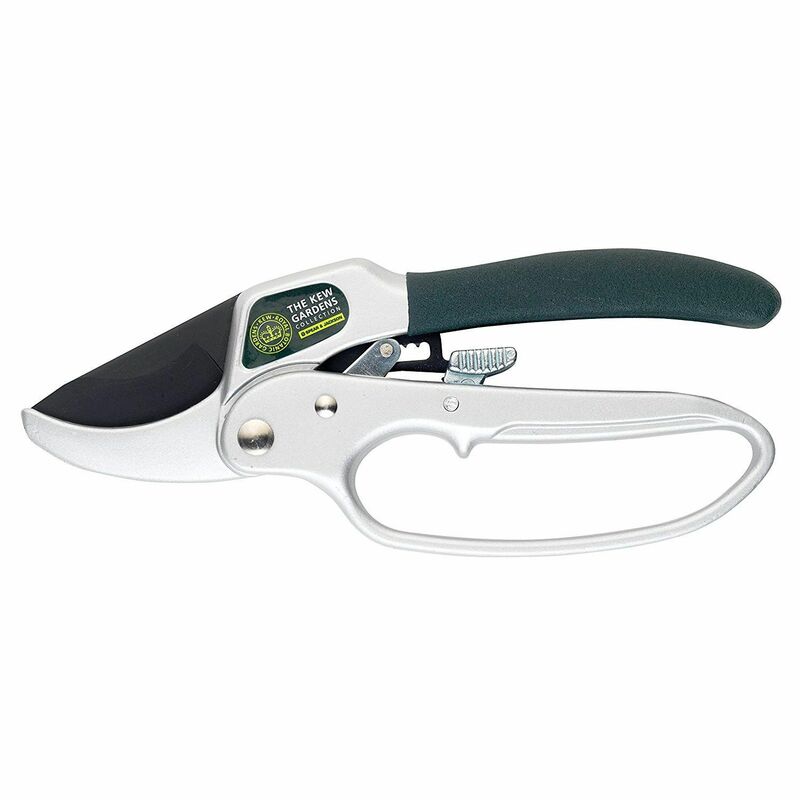 The Kew Gardens Collection Anvil Secateurs and Blade Sharpener Set is a must have for any serious gardener. 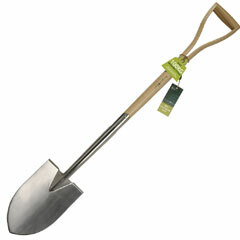 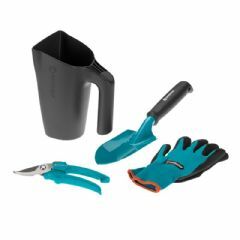 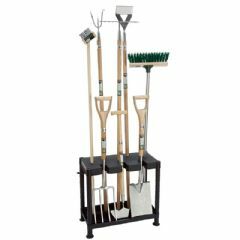 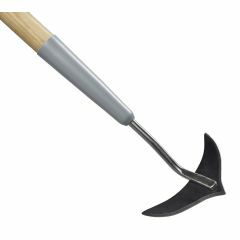 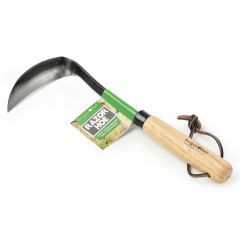 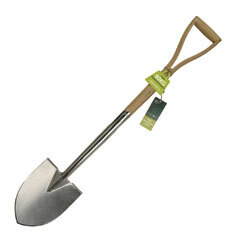 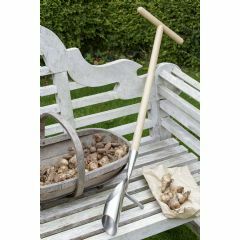 Trim down a variety of plants and tackle those difficult branches in the garden with this practical set. This set includes 1 pair of Ratchet anvil secateurs with a 6 in 1 blade sharpener to keep it in good order, giving you the best performance.